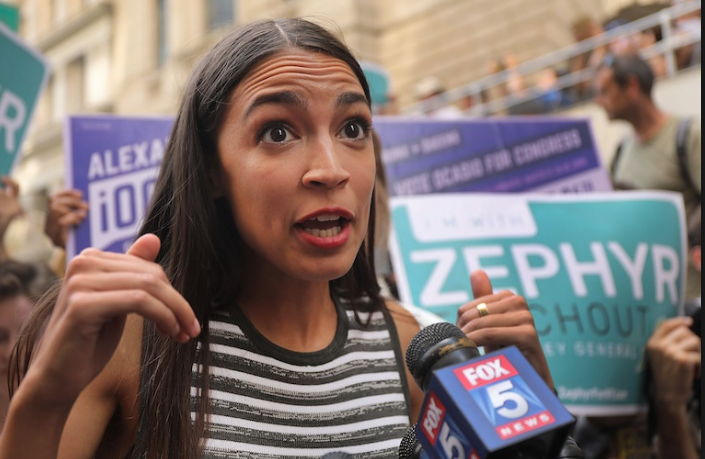 It is the greatest, most tragic of ironies that those on the political Left, especially America’s election hopefuls such as old ‘should-know-better’ Bernie Sanders and political toddler Alexandria Ocasio-Cortez, are proposing the kind of society that has proven many times to be the exact opposite of their ambitions. Socialism, and communism even more so, does what capitalism doesn’t, namely concentrate wealth and privilege in the hands of a few. This is what you learn from experience; lived experience. Neither Sanders nor the callow Ocasio-Cortez have such experience. Nor do they take any notice of those who do. How this inversion happens defies theories of socialism. But then the foundation philosophy of socialism defies human nature. Humans are mostly aspirational, not sheep. Animal Farm is of course the perfect metaphor for socialism in action: the humans (capitalist scum) are overthrown and the pigs (workers) take their place as the bosses. What the pigs do against the interests of their fellow workers is far, far worse than what the humans did. One thing we humans do well is ignore the lessons of history. 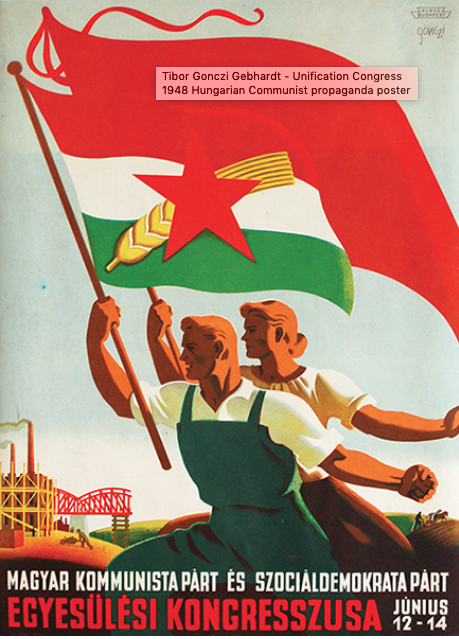 Lived experience – Budapest 1950s: Those in the highest ranks of the Communist Party have the greatest wealth and privilege. Lived experience – Caracas 2018/19: The socialist leaders of Venezuela have amassed vast wealth by stealing from the country’s coffers. Because they are human and greedy and driven by self interest. (Gee, how unusual…) They are protected by the structures around them, also beneficiaries of the police & army protected socialist state. They do distribute wealth very well indeed, from others to themselves and their protectors. One of the key platforms of socialism is the nationalisation of means of production and distribution – to stop the greedy capitalists from exploiting the workers with bad working conditions and to make profits that can be shared by all the people. This is the fairy story that feeds into socialist policy platforms. Why does it never translate into reality? 1 The premise is flawed: capitalism runs on the fuel of competition and competing businesses generate better products and services to survive. 1a A privately owned business strives for maximum efficiency and quality; a public entity is wasteful and inefficient. See NBN. 1b A privately owned business must be accountable to shareholders, regulators, the tax office, the public, etc. A publicly owned monopoly can be and will be secretive – as is the NBN, key aspects of which are protected by secrecy legislation. 1c Competition for workers helps to make competing businesses treat employees well – in socialism, state owned enterprises are less motivated to do so, since the state is the largest employer. 3 In a socialist society, there is no motivation for quality control in the products and services owned by the state. Lived experience: the once proud Hungarian wine brand, Bulls Blood, was trashed after the post-war communist take-over of businesses. It has taken almost 20 years to (largely) recover its reputation, back in private hands. 4 In short, socialism destroys incentive, which destroys produ ctivity, which destroys wealth creation, which makes wealth distribution impossible. 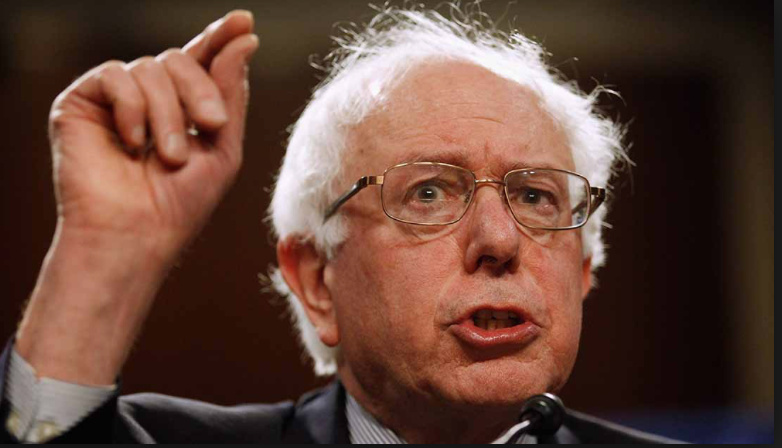 Which makes the poor the most vulnerable victims of socialism, not its beneficiaries. Michael Moore, the overhyped propaganda filmmaker with a nasty streak, now calls for Ocasio-Cortez to be leader of the new, socialist Dim-O-Crats. Leader! Well, Michael, be careful what you wish for.